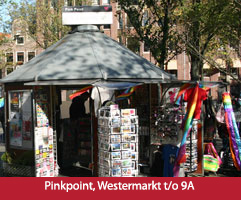 Pink Point is a gay and lesbian information kiosk situated at the Homomonument on the Amsterdam Westermarkt. 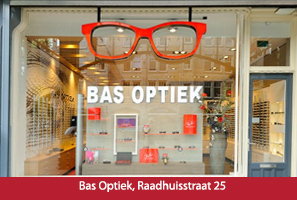 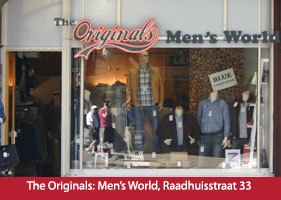 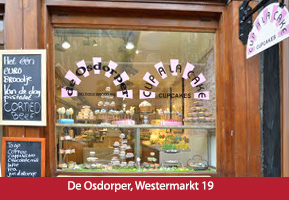 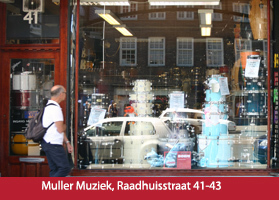 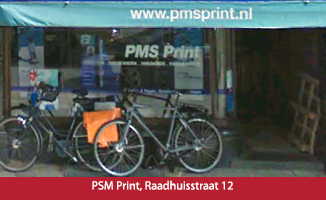 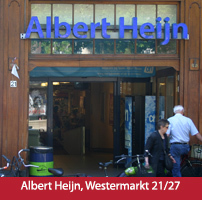 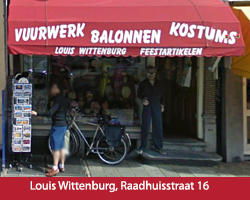 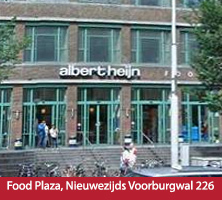 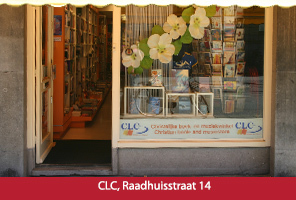 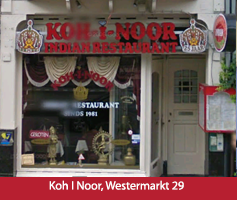 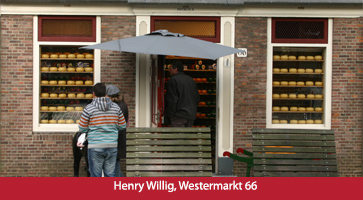 It is open 7 days a week, from 10 AM till 6 PM. 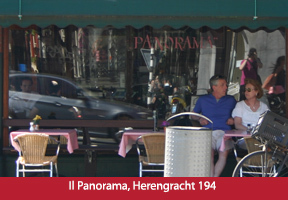 Pink Point provides information on the Homomonument, as well as general information on gay and lesbian Amsterdam. 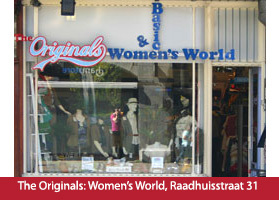 Pink Point is the world’s first gay and lesbian tourist kiosk, situated next to the unique Homomonument on the Keizersgracht. 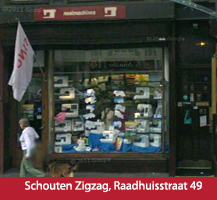 Starting in 1998, Pink Point is one of the most visible gay spots in the city, offering tens of thousands of tourists free info and advice on Amsterdam, the Gay Capital of Europe. 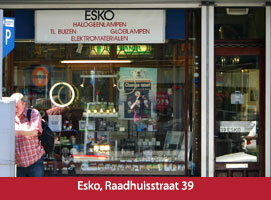 As well we have flyers about the Homomonument in 11 different languages. 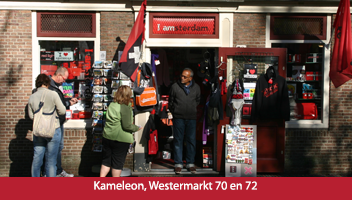 In addition Pink Point has the best selection of queer souvenirs and postcards in Amsterdam, as well as plenty of great Amsterdam gifts for our straight friends too!